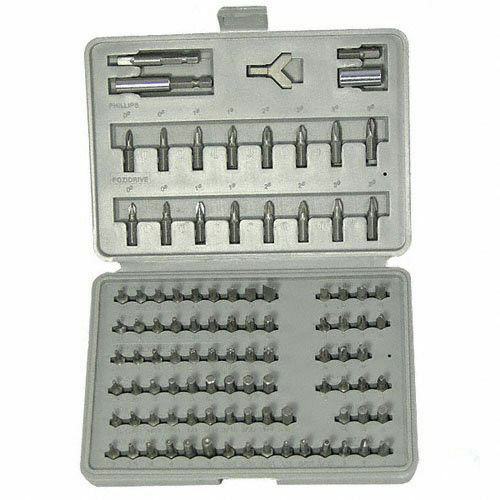 SAE hex 1/16, 5/64, 3/32, 7/64, 1/8, 9/64, 5/32, 3/16, 7/32, 1/4"
SAE hex tamper-proof 5/64, 3/32/ 7/64, 1/8, 9/64 & 5/32"
Custom-fit case holds each bit and accessory securely in place with legend so all pieces are ready for the next job. 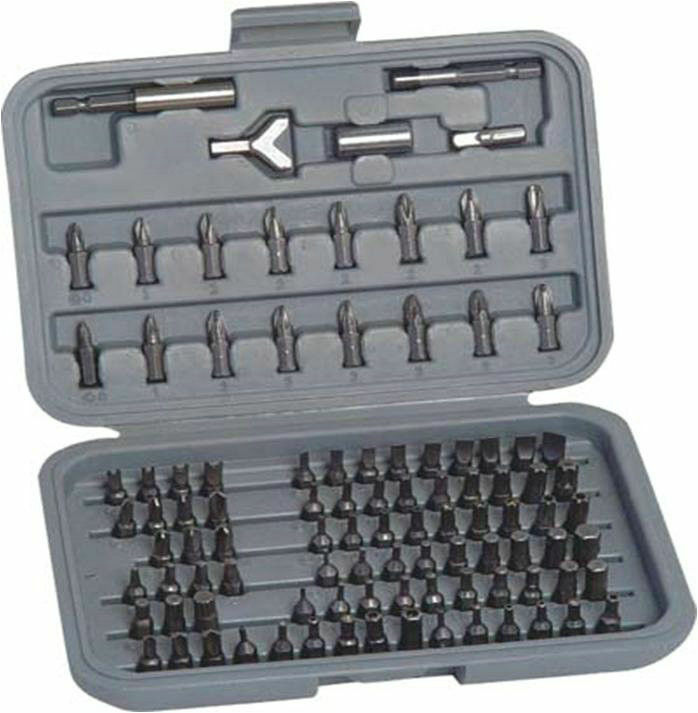 Complete set of hard-to-find driver bits for security-style fasteners. 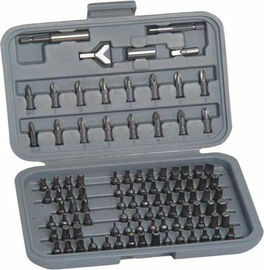 Rugged custom-fit storage case with legend keeps all organized and easy to identify. 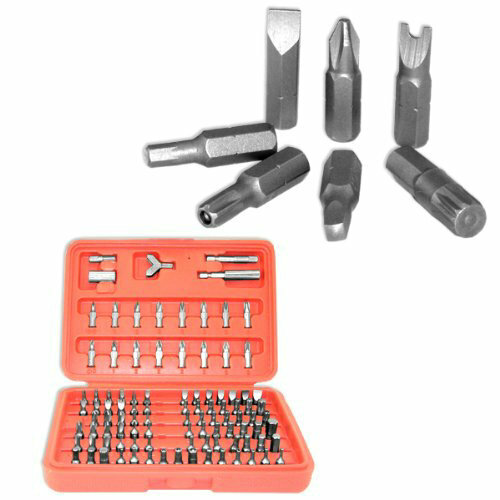 Includes 15 different bit styles, Metric and SAE sizes (see description for complete list). 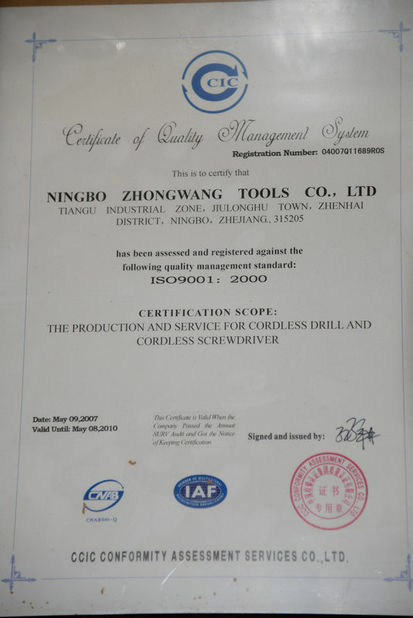 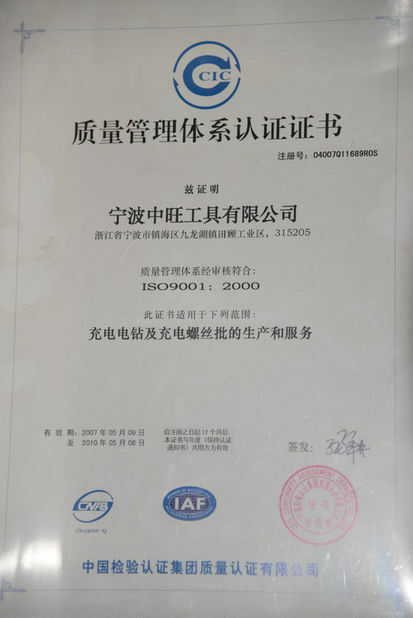 For electronic, aviation, automotive and industrial restricted-access fasteners.